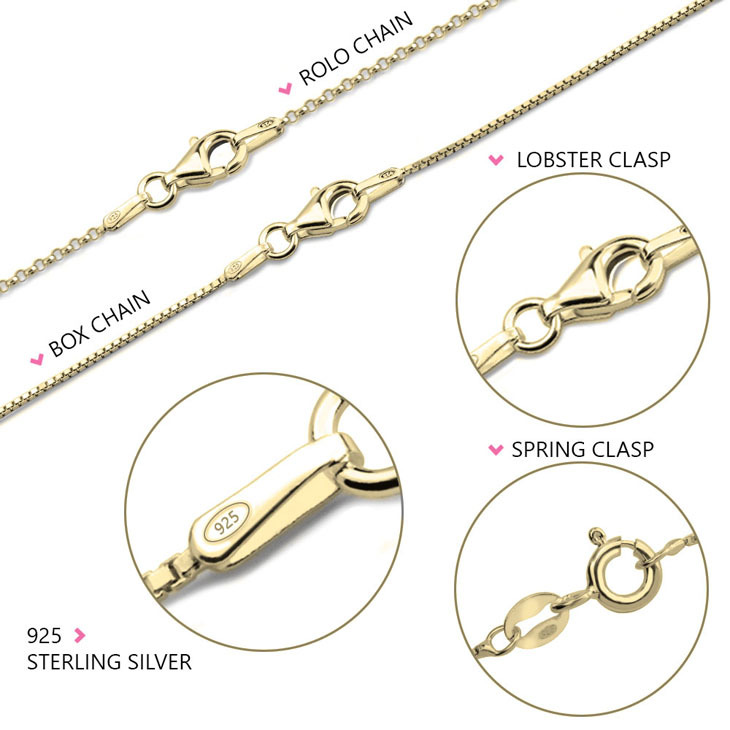 At oNecklace we are uniting the East and West! 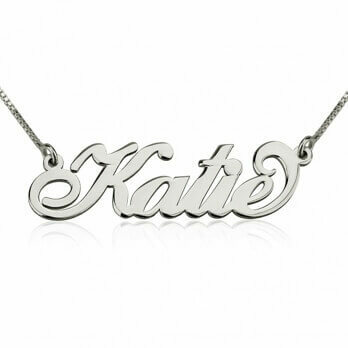 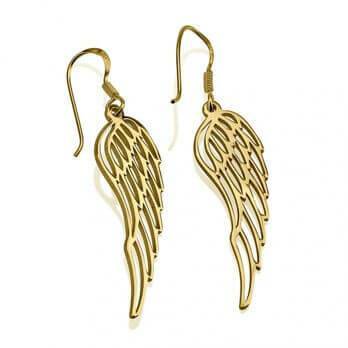 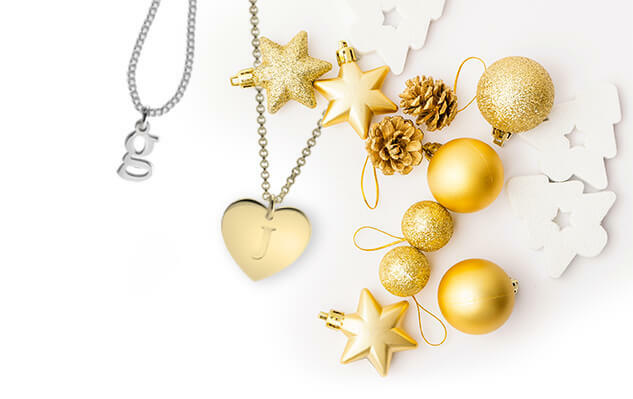 All girls from around the world love personalised jewellery, right? 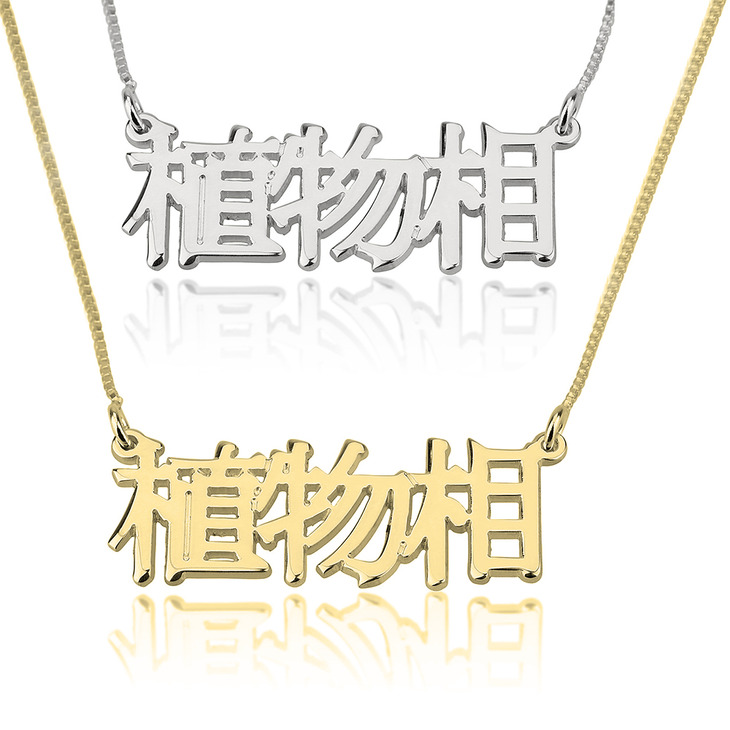 Today is the day to order a Sterling Silver Chinese Language Name Necklace from your favourite personalised jewellery store. 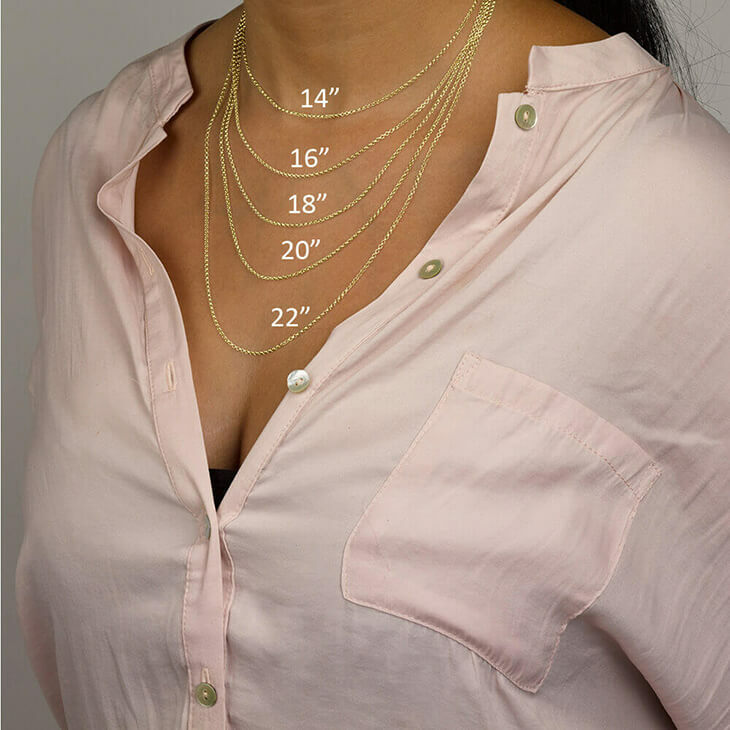 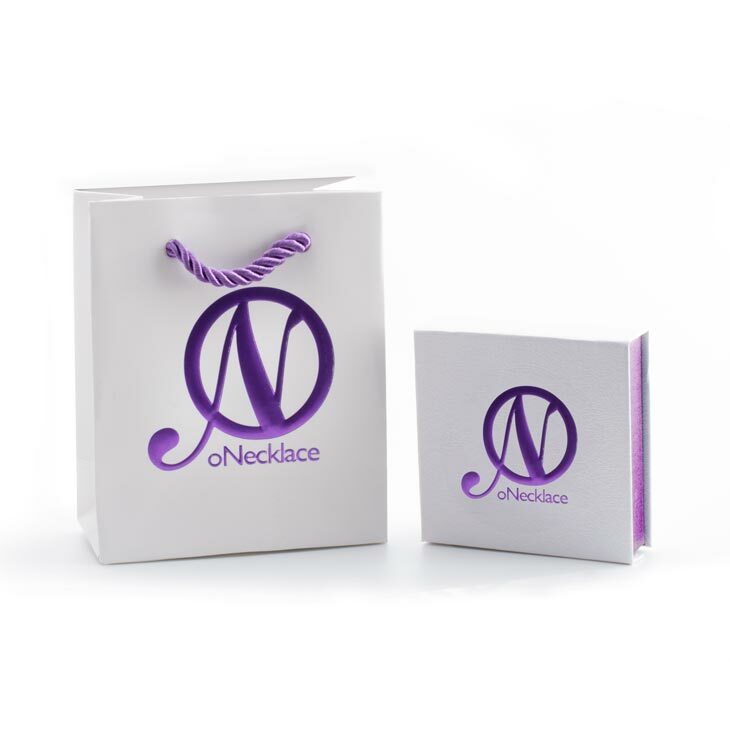 40mm x 11mm / 1.6" x 0.4"
Really nice, one-of-a-kind necklace that draws attention to the eye. 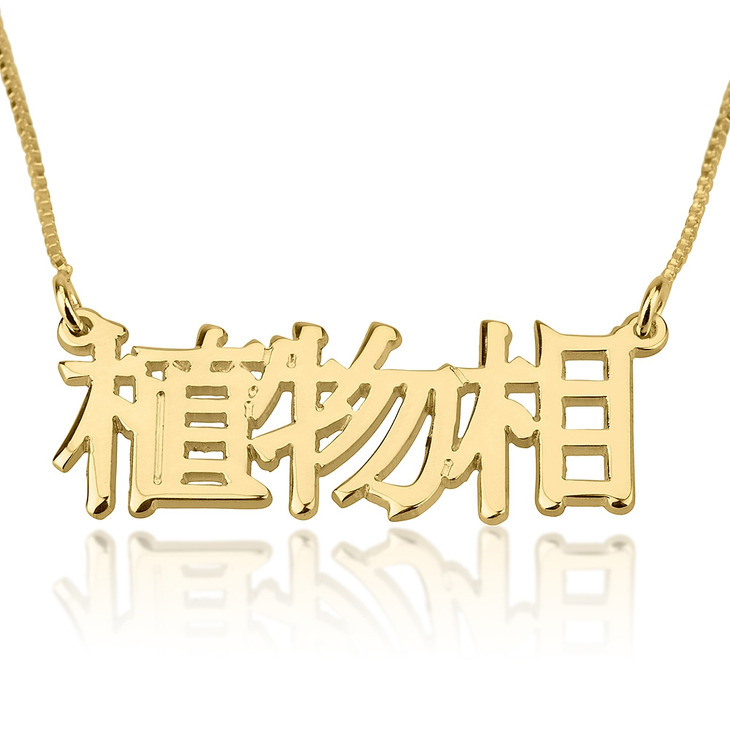 I have it in my name in the gold setting and wear it all of the time!